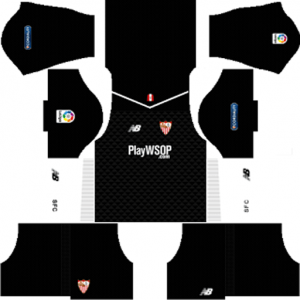 How To Download Sevilla FC Kits for DLS: Are you still searching for Dream League Soccer Sevilla FC kits and logo URL? 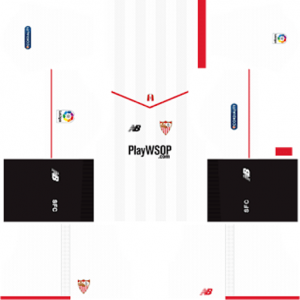 Now the good news is, fans of the football game Dream League Soccer can now download the new released DLS 512×512 Kits and Logo URL for your Sevilla FC Team and enjoy the game. This football club is based in Seville, capital and largest city of the autonomous community of Andalusia also known as Sev Usal. 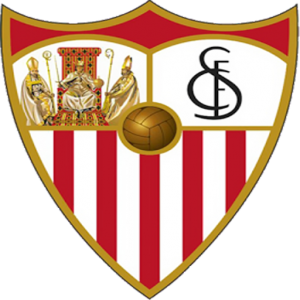 The nick names of this football club are Sevillistas, Los Rojiblancos (The White and Reds), Los Nervionenses (The Ones from Nervion) and El Grande de Andalucía (The Great of Andalusia). This football club plays in La Liga, which is the top flight in Spain. This football club was formed on January 25, 1890. The short name of this football club is SFC. 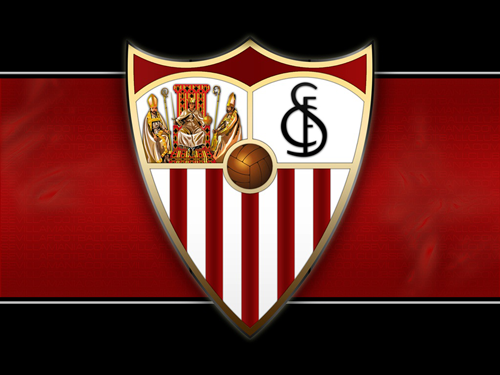 Sevilla FC has contributed many players to the Spain national team throughout their history, Spencer being the first one in 1923. This team is also the most successful club in Andalusia, winning a national league title in 1945–46, five Spanish Cups (1935, 1939, 1948, 2007 and 2010), one Spanish Super Cup (2007), five UEFA Cups/UEFA Europa Leagues (2006, 2007, 2014, 2015 and 2016) and the 2006 UEFA Super Cup. 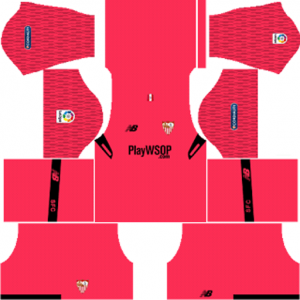 If you’re a big fan of DLS Sevilla FC Team, these kits are for you. Download Sevilla FC Kits and logo for your team in Dream League Soccer by using the URLs provided below. 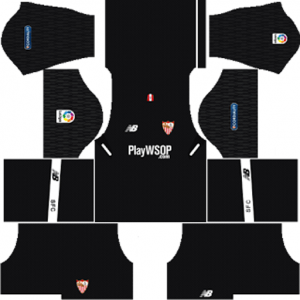 To download Sevilla FC kits and logo for your Dream League Soccer team, just copy the URL above the image, go to My Club > Customise Team > Edit Kit > Download and paste the URL here. If you have any request, feel free to leave them in the comment section.